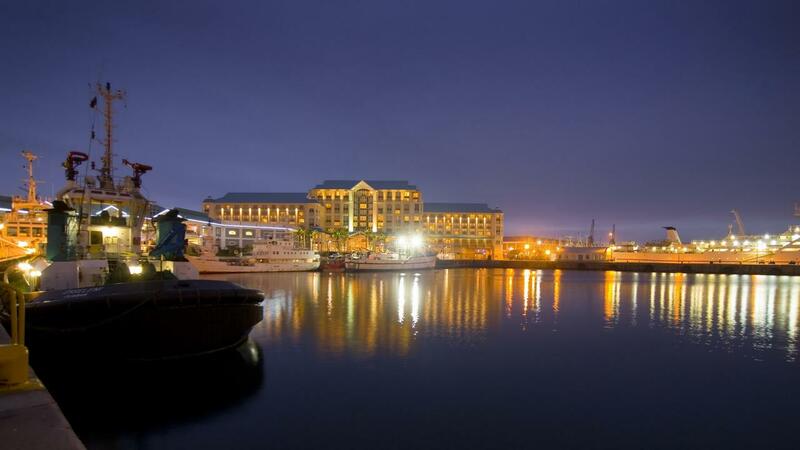 Take the Cape Town City Evening Tour to get a feel of the atmosphere of the “Mother City” . 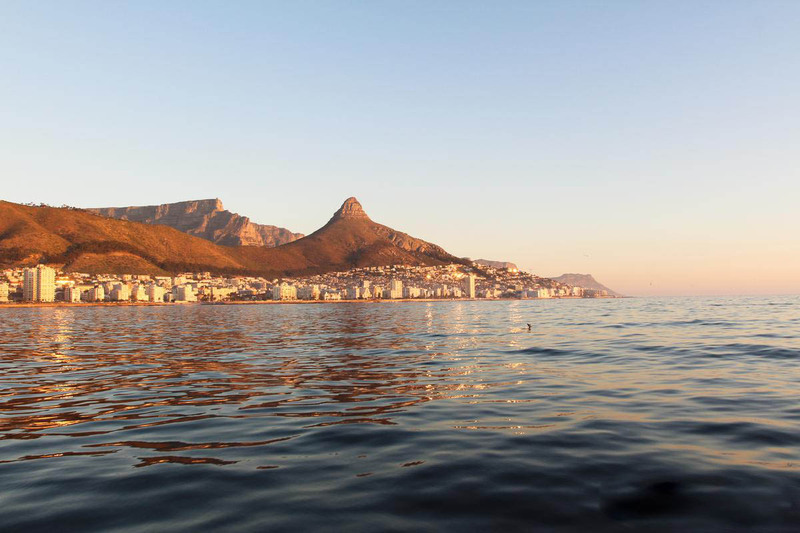 Firstly, discover the highlights of the City Centre under the remarkable South African sunlight; very popular with photographers. 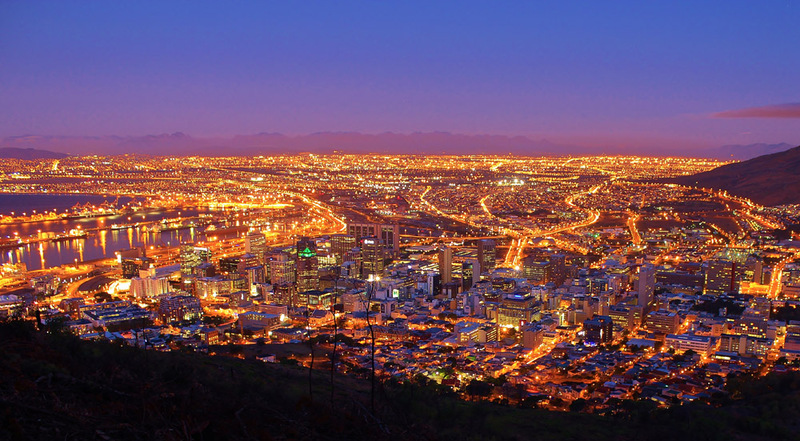 Secondly, leaving the bustle of the City and nearby tourist attractions; go for a drive to the top of Signal Hill. 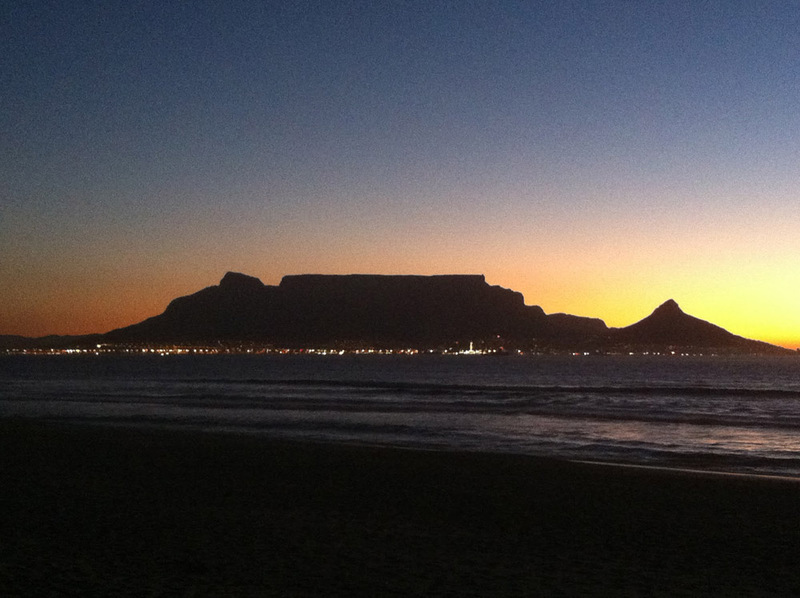 As sunset approaches the juxtaposition of the illuminated City Bowl on one side and the Atlantic Ocean on the other is a truly beautiful and memorable sight. 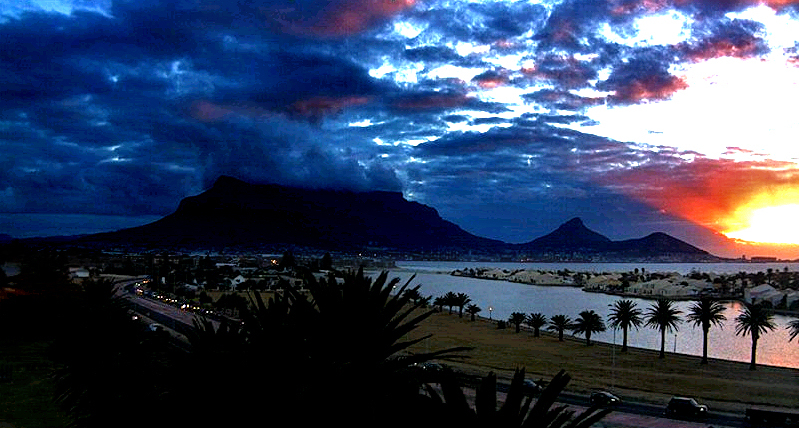 Simply relax and watch the sky change it’s colours, as the sun descends over the horizon and night approaches. 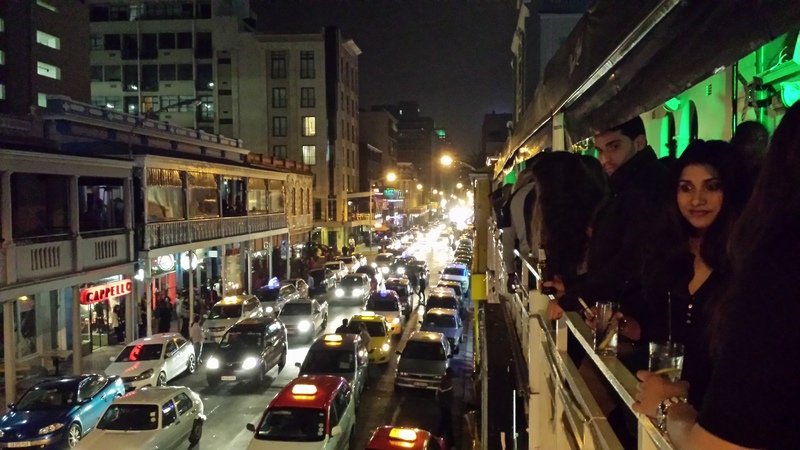 Thirdly, take a ride down Long Street; the heart of Cape Town’s social life. 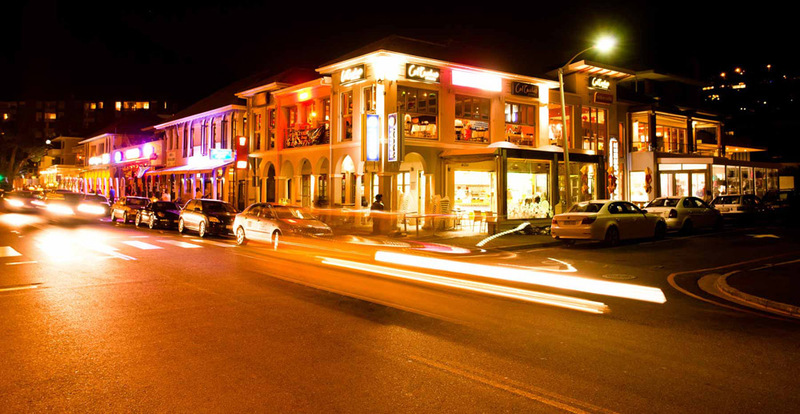 Long Street is an ideal place to stop, relax and refresh yourself with a drink at the many bars & restaurants; while music fills the air as nightfall approaches. 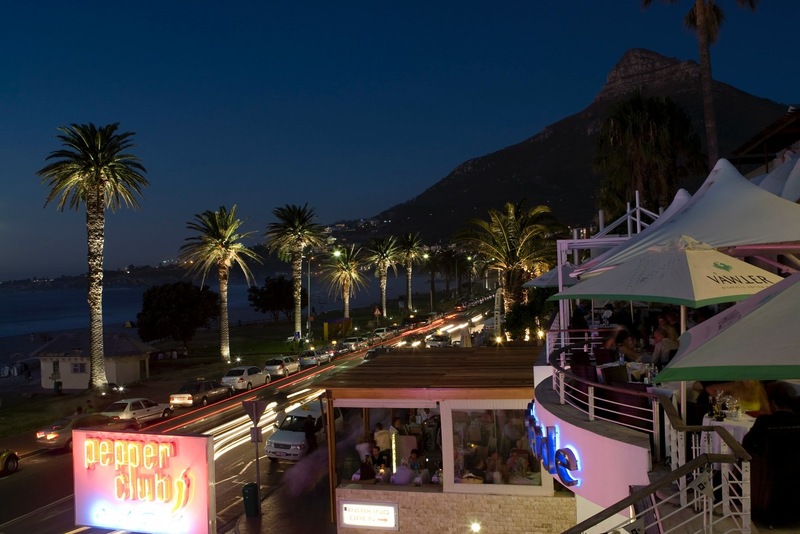 Fourthly, travel to Camps Bay as the promenade also begins to buzz with people enjoying the sea air and sampling local foods served in the many restaurants along it’s course. 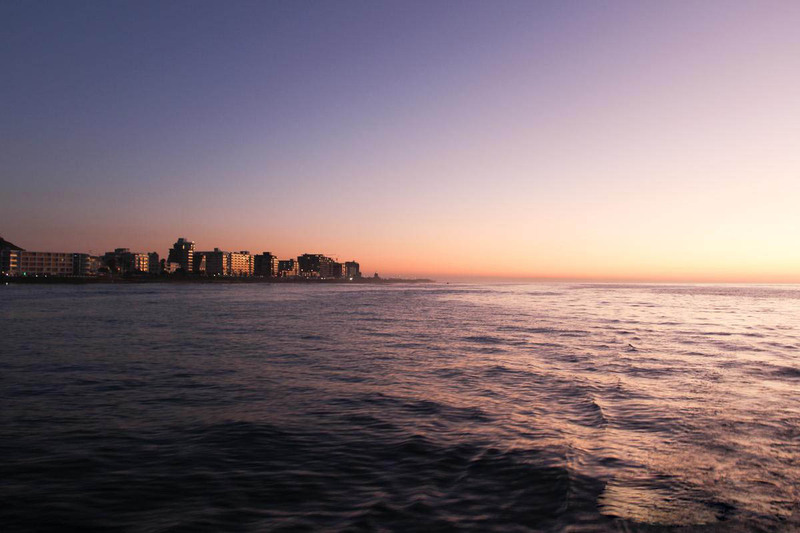 Lastly, before it becomes too dark; escape to Blouberg, where the view of Table Mountain is incredible and picturesque, and your pictures will surely rival a postcard! 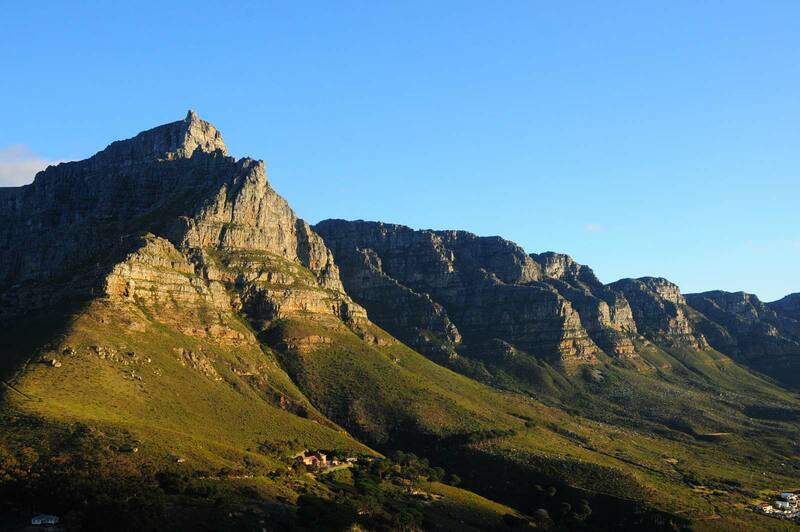 This part of the mountain is also known as “Lion’s Body” because of its location in relation to “Lion’s Head” peak. 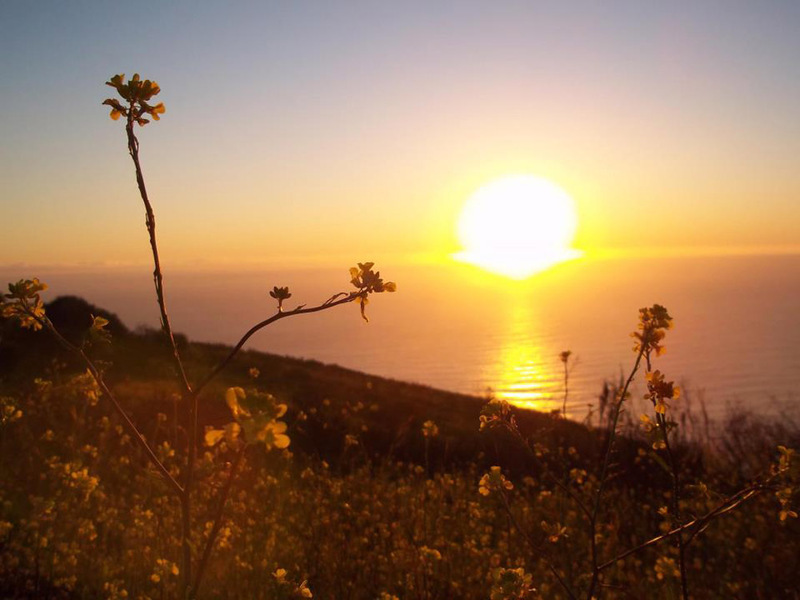 Its panoramic view, both of the City Bowl and the Atlantic Ocean, makes it an ideal place to watch the sunset. 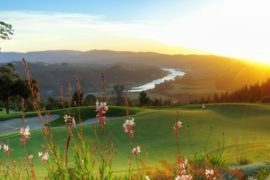 Many people also like this relaxing place to take a break and have a picnic with friends or family. 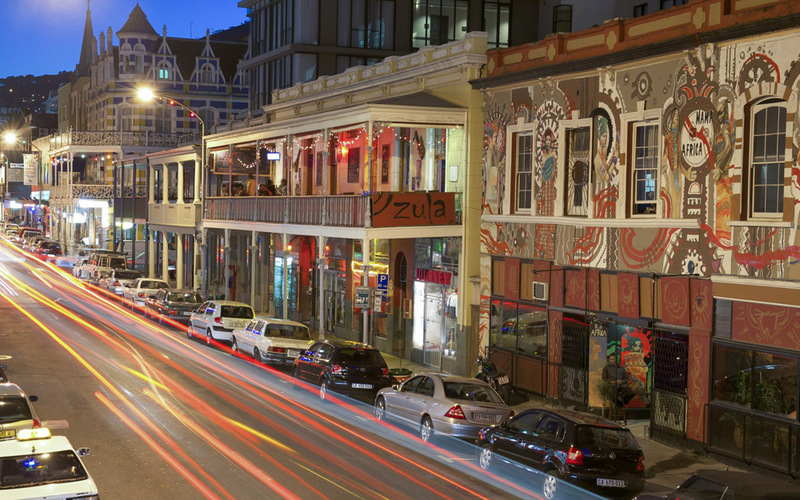 During the day, Long Street is a shopping centre and touristic arterial road of Cape Town. 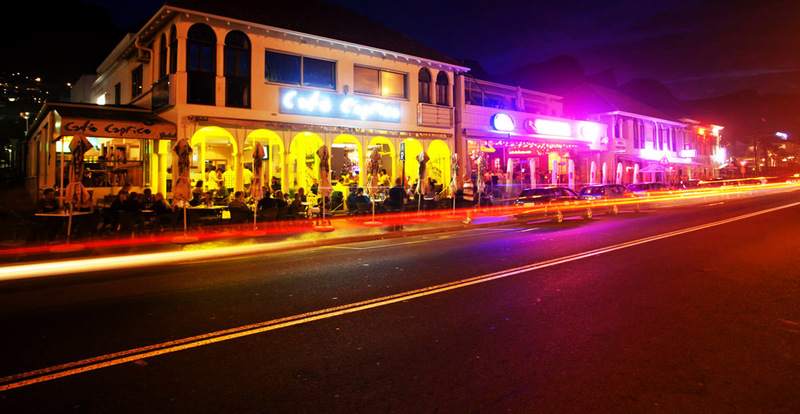 By night, it becomes one of the famous places to go out. 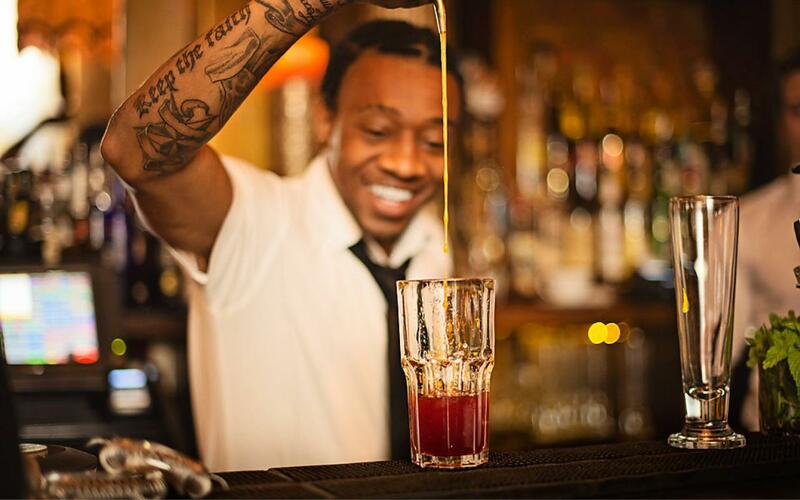 With plenty of restaurants, bars and clubs, there are activities for everyone. 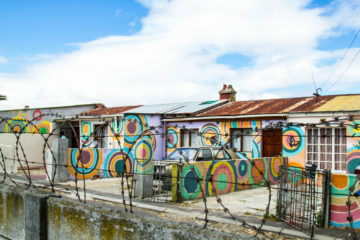 It is a great opportunity to experiment the true Capetonian life! 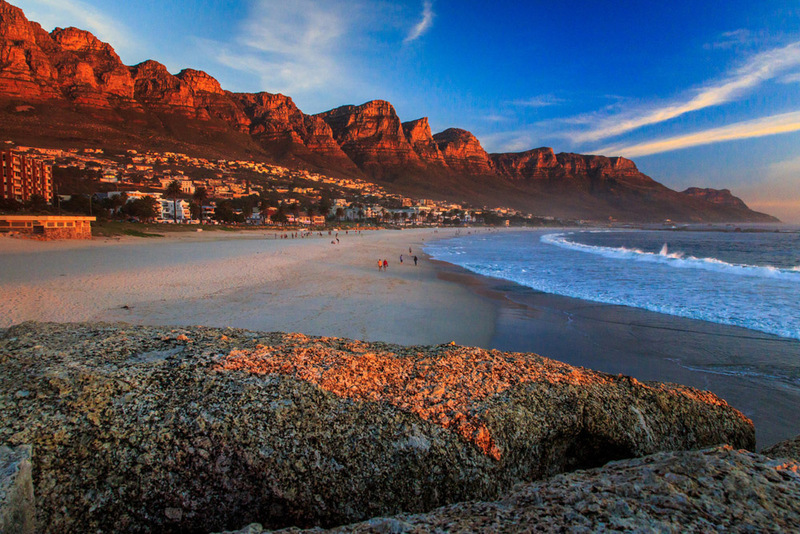 At the foot of the Twelve Apostles Mountain Range, Camps Bay is a well-known beach and much appreciated by the local people and tourists. 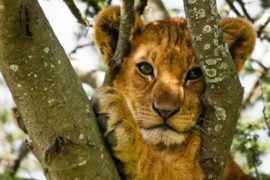 They enjoy sunbathing or playing sports, before having a drink in one of the many bars or restaurants, which bring a warm atmosphere to the area. 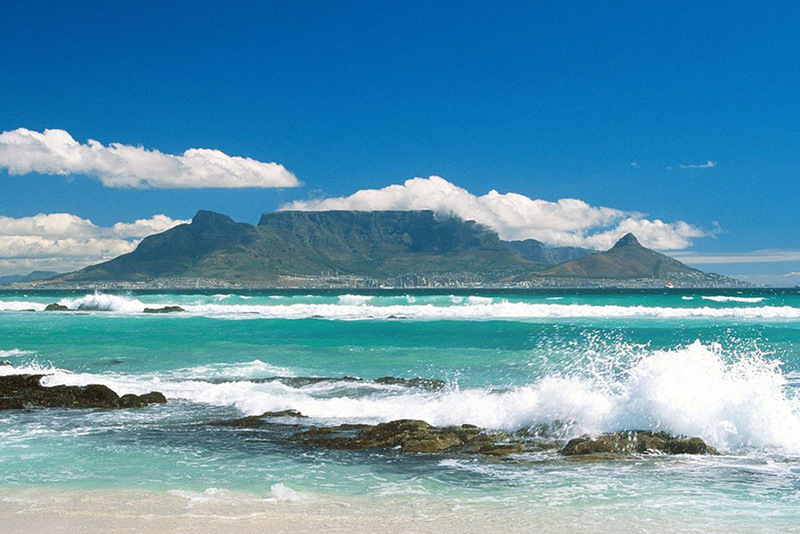 Located 15 km to the North of Cape Town, Bloubergstrand literally means “Blue mountain beach” in Afrikaans. 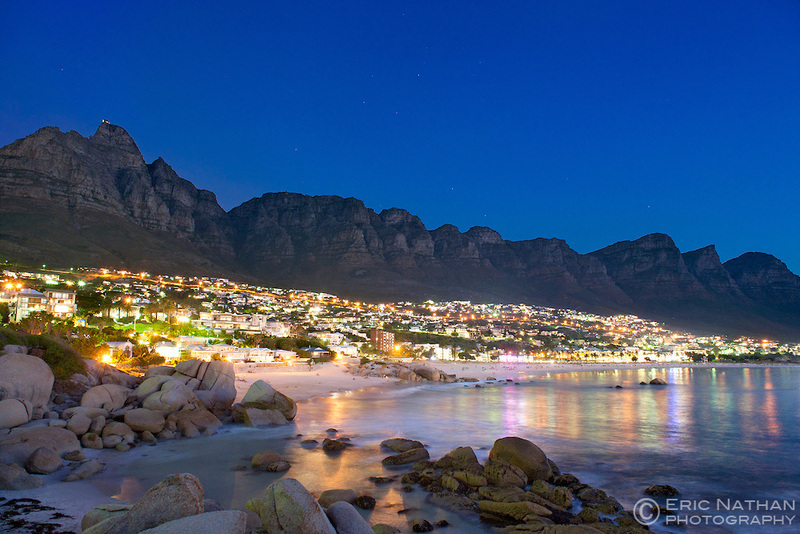 It truly offers a breathtaking postcard view of Table Mountain. 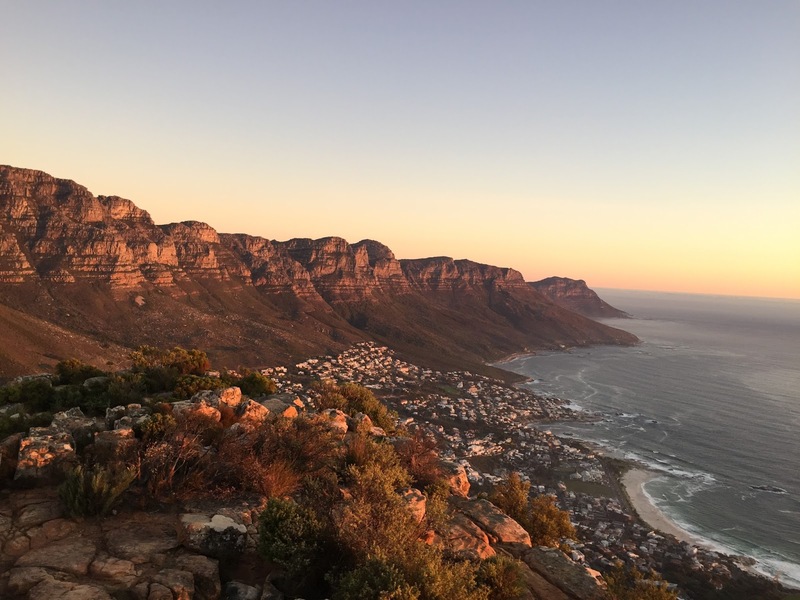 Across the bay, you will be able to clearly distinguish Signal Hill, Table Mountain, and Lion’s Head surrounding the well-nicknamed City Bowl. Get your camera out to immortalize this memorable moment! Great safe easy way to see the city and it’s surroundings in the evening, a very fun, interesting and memorable night out. 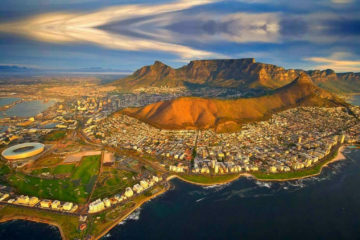 Discover all Cape Town's major points of interest from Camps Bay and Clifton to Signal Hill, not forgetting the Bo-Kaap or the Castle of Good Hope. 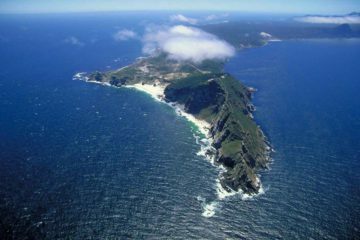 Discover the wilderness of the Cape Peninsula during a half day tour following the seaside to the mythical Cape of Good Hope. 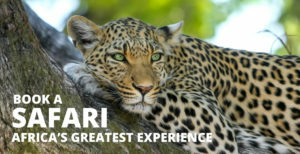 This tour is a safe way to live an eye-opening experience. 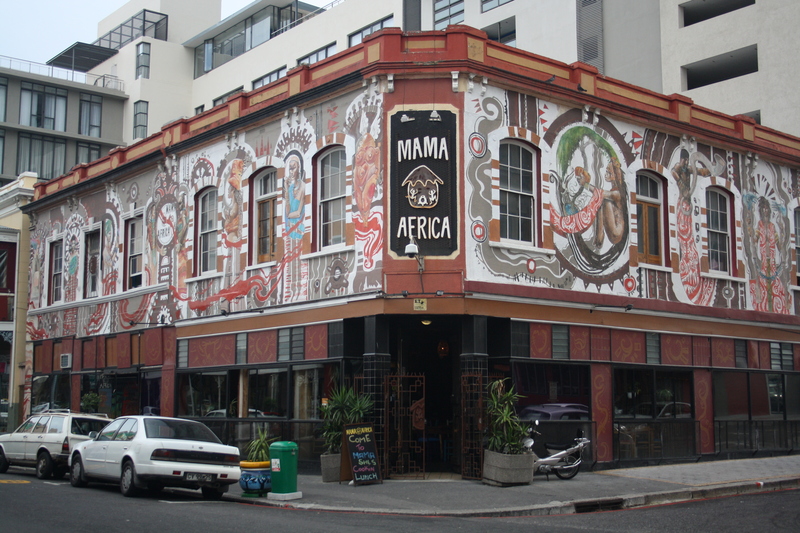 During a half day, go to meet another facet of the Mother City.